I am an accredited CBT therapist. 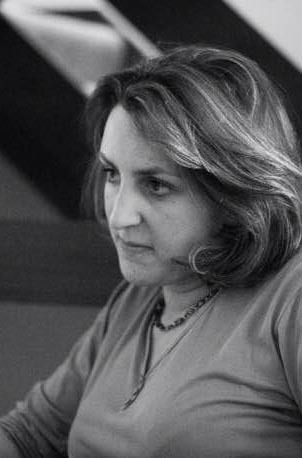 As well as working privately, I am also employed by two of the Cambridge colleges, and have also worked in the University student and staff counselling service. I also have several years of experience of working in the NHS, doing both individual and group work. 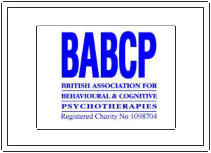 I am registered with the British Association for Behavioural and Cognitive Psychotherapies. I am registered with the following insurance providers AXA PPP AVIVA WPA and BUPA. I offer short and long term therapy for adults and teenagers. I have experience of having worked as a secondary school teacher, so feel passionate about helping young people reach their potential. I have experience of working with depression, the range of anxiety disorders, eating disorders and interpersonal difficulties as well as living with a chronic physical health condition.